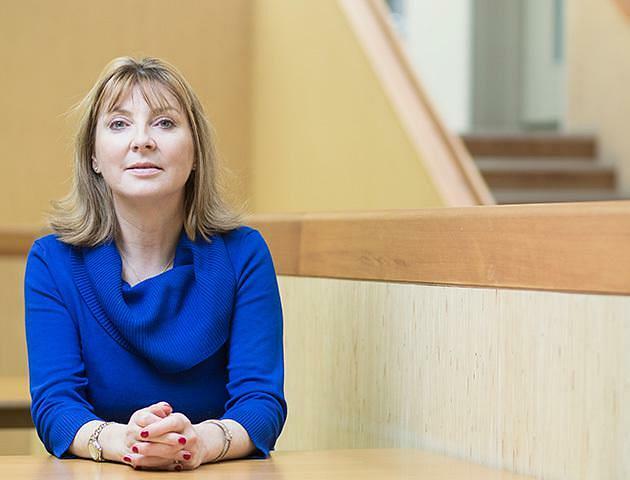 In a recent blog for SSN, newly appointed Chair, Kate Dapré reflects on the Scottish public sector’s response to the climate change challenge and to global sustainability concerns. 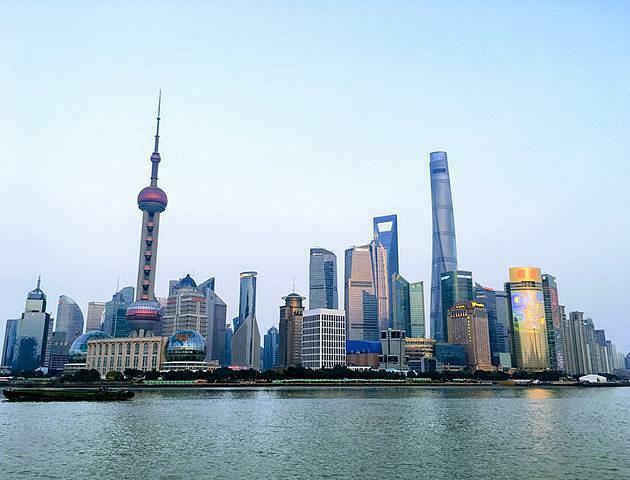 A joint initiative of the University of Edinburgh, Shanghai Jaio Tong University and Shanghai Lingang City, the ECCI-inspired college encourages climate innovation in China and around the world. 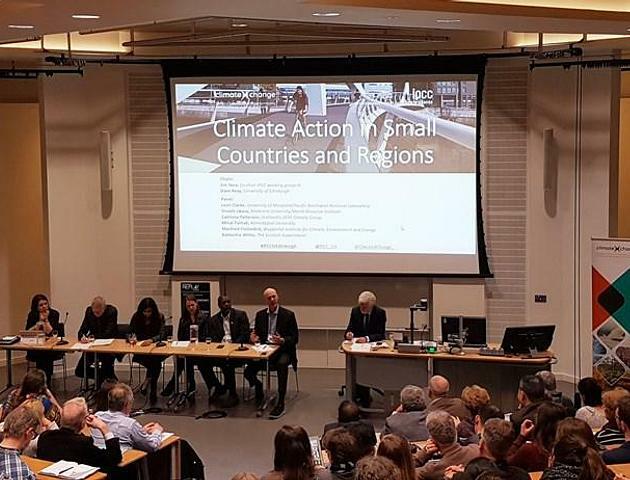 Listen to the IPCC and ClimateXChange panel discussion on climate action in small regions, with experts from around the world. 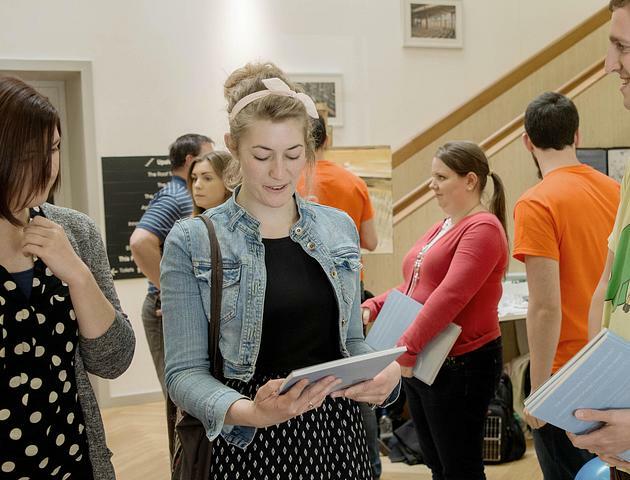 The programme matches postgraduate students with a wide range of organisations to provide meaningful research work opportunities. Can Scotland's low carbon model inspire the world? 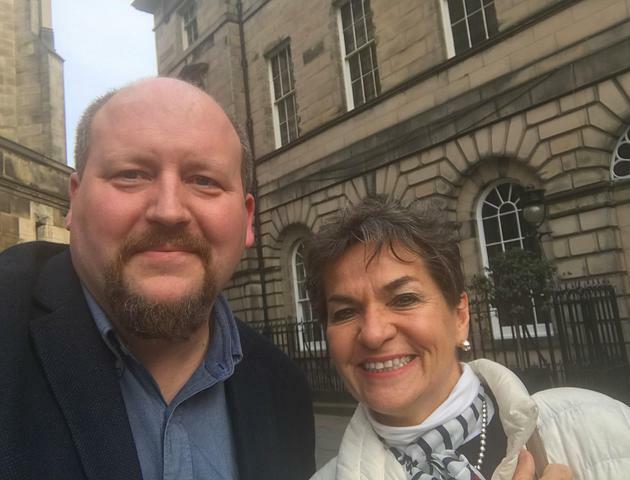 ECCI's Interim Executive Director blogs about meeting UNFCCC chief Christiana Figueres and low carbon leaders to discuss the path to a sustainable and inclusive future. 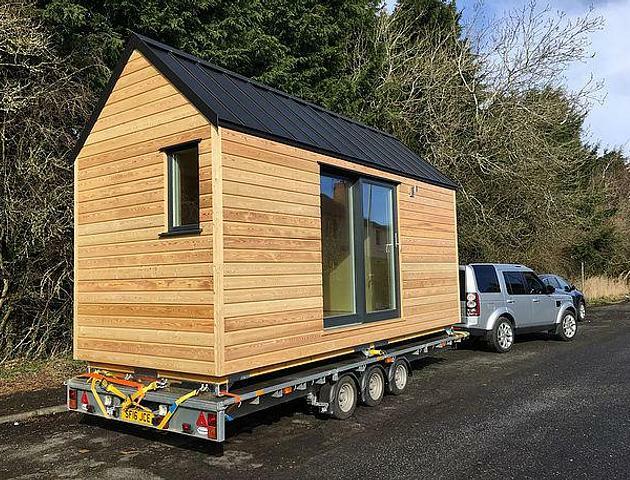 IndiNature’s new demonstration house - one of the world’s most sustainable buildings - will be open to the public on Saturday 30 March in the city centre. Some of the UK's bravest thinkers will unleash their most challenging sustainability ideas during Edinburgh's annual science festival. 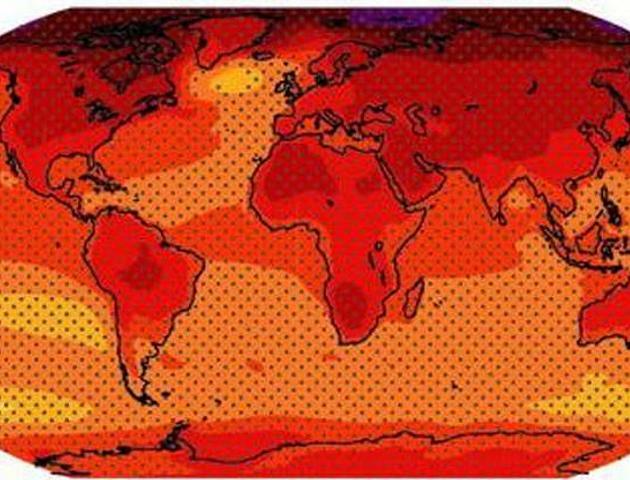 The IPCC has teamed up with Scotland’s centre of expertise on climate change, based at ECCI, to run a public panel discussion on ‘Climate Action in Small Countries and Regions’. 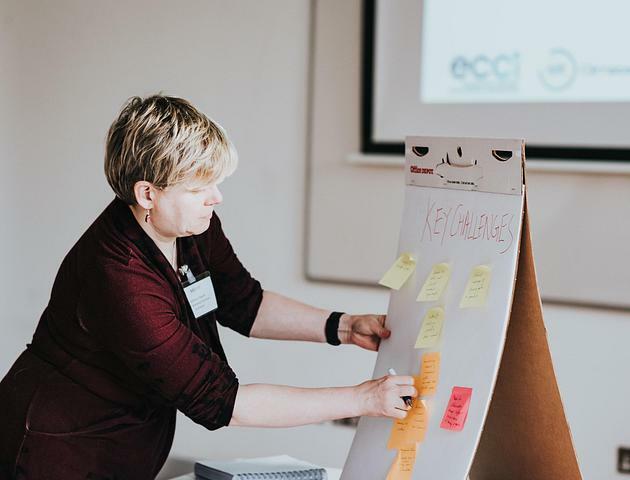 Currently on secondment to the University of Edinburgh's data science centre, ECCI's Charlotte Waugh shares insights on the links between the fast-moving areas of data and low carbon innovation. 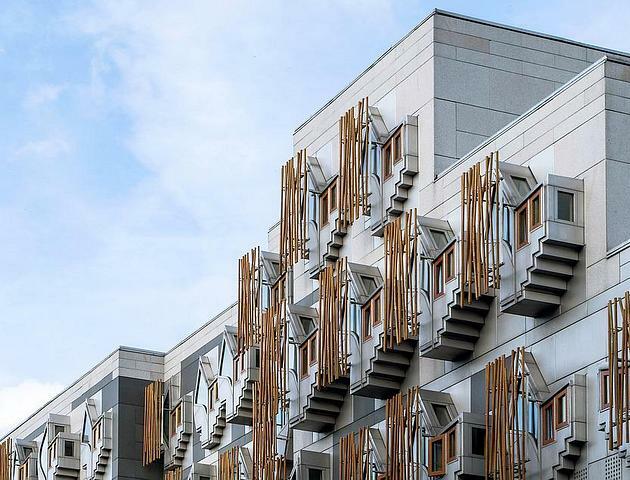 Early action is needed to avoid the costs of climate change, say MSPs.